Mumbai : Go sustainable while your stay in the Principality of Monaco! 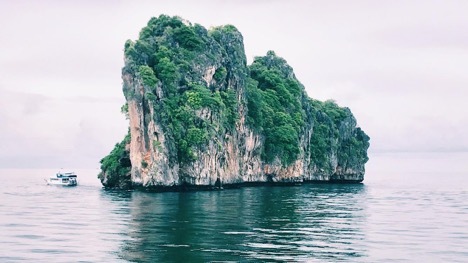 An environment-friendly approach towards responsible luxury, where each experience, from hospitality to cuisine to major attractions as well as mobility, everything showcases a pro-active commitment towards minimising your carbon footprint. With the ongoing global campaign, ‘Green is the New Glam’ the Principality of Monaco, gracefully combines luxury and sustainability while being a glamourous seaside holiday destination in the French Riviera. 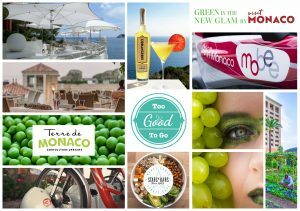 Less transport, more taste, get ready to discover and savour the fresh feels of the ethereal paradise…all eco-style!